GENIE is a part of TEREX and has a good website with technical library. Use the links below to go to the appropriate page of the website of the library with parts catalogs, Service and Operator's Manuals. If you need spare parts catalog and service manual for diesel engine of Genie equipment please write and ask. Please point the engine model and serial number (serial number is absolutely necessary information if you need parts catalog). See the Home Page with explanation how to order and receive Manuals and Code Books. 2950000 Genie Equipment Operators Manuals. Free download. 2950001 Genie generators service manual. Free download. 2950002 Genie Light Towers Parts Manuals. Free download. 2950003 Genie Light Towers Service Manuals. Free download. 2950004 Genie Personnel Lifts Parts Manuals. Free download. 2950005 Genie Personnel Lifts Service Manuals. Free download. 2950006 Genie Material Lifts Parts Manuals. Free download. 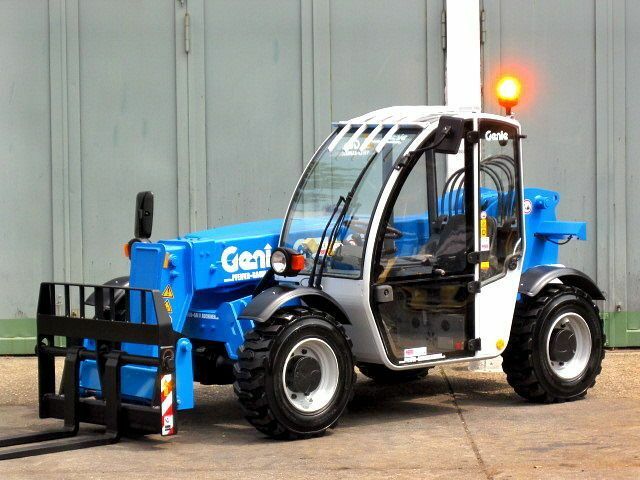 2950007 Genie Material Lifts Service Manuals. Free download. 2950008 Genie S Booms Parts Manuals. Free download. 2950009 Genie S Boom Service Manuals. Free download. 2950010 Genie Scissors Parts Manuals. Free download. 2950011 Genie Scissors Service Manuals. Free download. 2950012 Genie Telehandler Parts Manuals. Free download. 2950013 Genie Telehandler Service Manuals. Free download. 2950014 Genie Towed Aerials Parts Manuals. Free download. 2950015 Genie Towed Aerial Lift Service Manuals. Free download. 2950016 Genie Z Boom Parts Manuals. Free download. 2950017 Genie Z Boom Service Manuals. Free download.